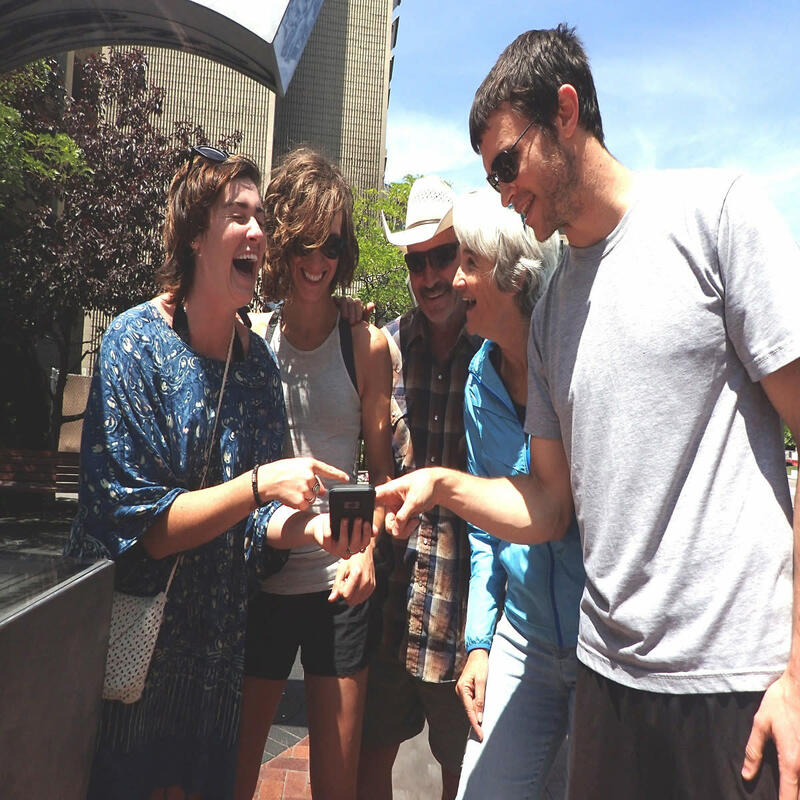 Save $10 on the most unique way to see Old Town ABQ. 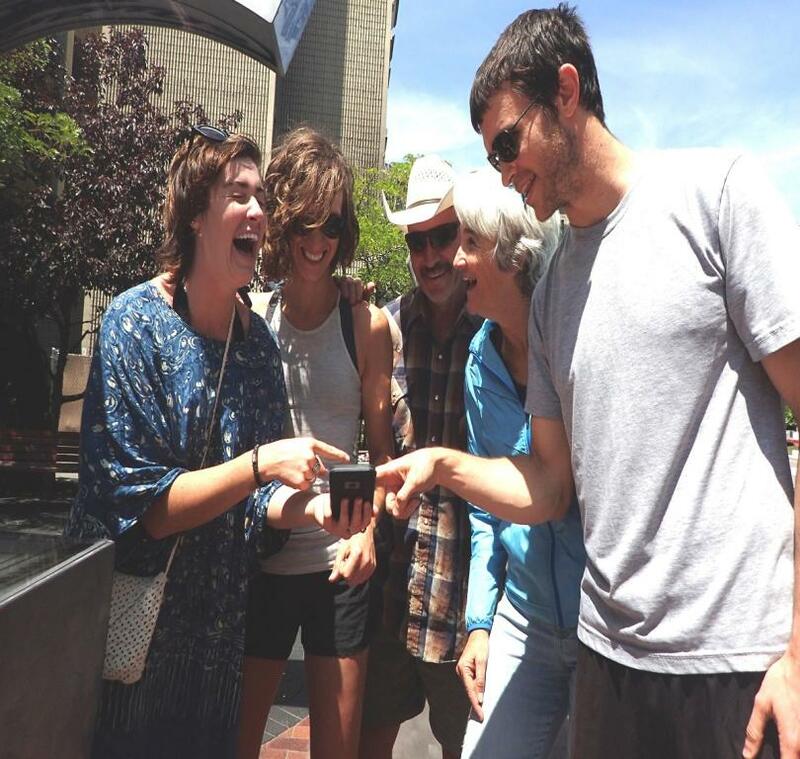 Solve Clues, Complete Challenges as you explore Old Town and see the best sights. Use PROMOCODE ABQCOUPON when you sign-up at www.UrbanAdventureQuest.com. Only $39.20 for a team of 2-5 people.